The Apple Blossom Races will not be held in 2019. 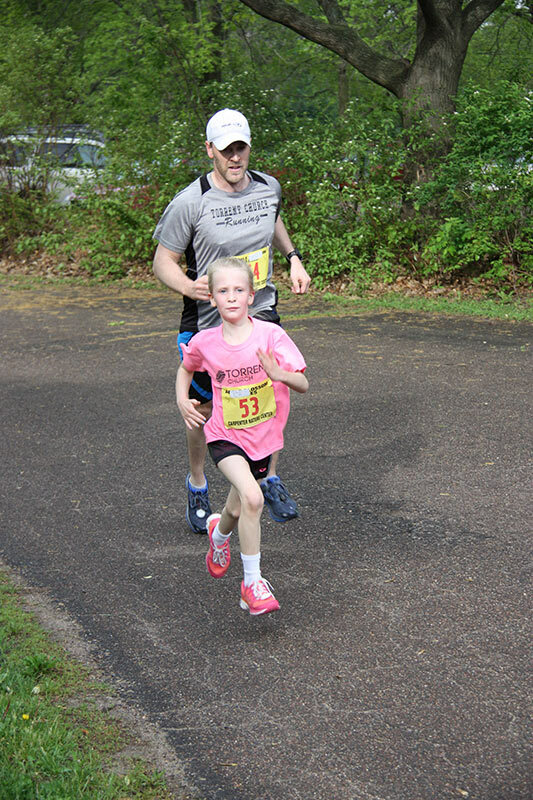 For over 30 years, runners of all abilities have flocked to the St. Croix Valley to support CNC. What better way to celebrate spring than a day at CNC running, walking and supporting environmental education. This family friendly race has a distance and speed for everyone. Beginning at 8:00 a.m., the 10K follows a portion of CNC’s beautiful trail system. There is a 5K run/walk straight down St. Croix Trail, and bring your kids for the FREE 2K Fun Run following the other races at approximately 9:30 a.m.
Like us today on Facebook. Share your pictures, articles, and memories of the race. 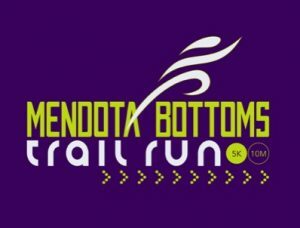 Starting Line- both races start at 8:00 a.m. at St. Croix Bluffs Regional Park, 3 miles north of the Nature Center on County Road 21. Arrive early, park and register at Carpenter Nature Center then enjoy a chauffeured ride to the starting line. Water, portable toilets, route maps, starting instructions and complimentary clothing check available at the start. Finish Line- both races finish in front of the Nature Center’s interpretive center. Water and split-timers will be plentiful on each course. Awards- Sweatshirts will be awarded to each Class Winner in the 5K and 10K. Those classes are as follows based on age: 12 & under, 13-19, 20-29, 30-39, 40-49, 50-59, 60-69, 70-79, and new this year 80 & up. Results posted (on site) and awards presented at ceremonies 30-45 minutes after the last runner finishes each race. 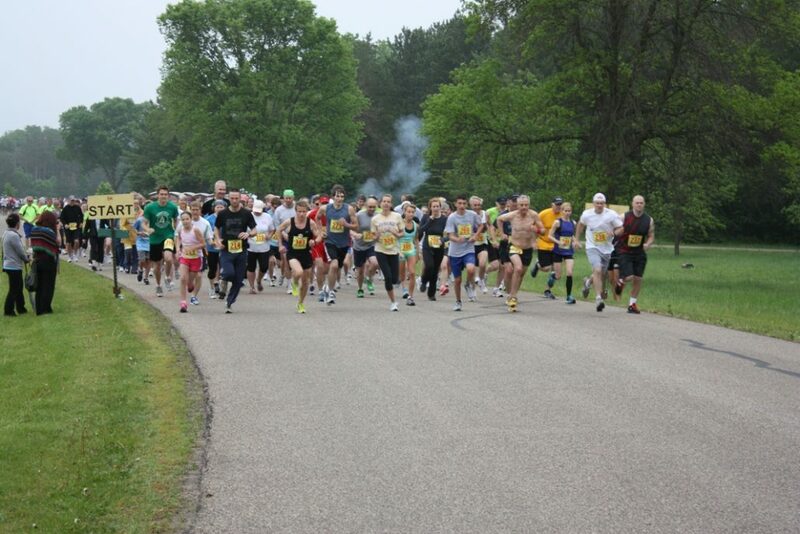 The 2K Fun Run will start at the Nature Center at 9:30 a.m. (or as soon as the last 10K runner finishes). The Overall Male and Female Winner (ages 12 and under) of the 2K Fun run will receive a race sweatshirt. 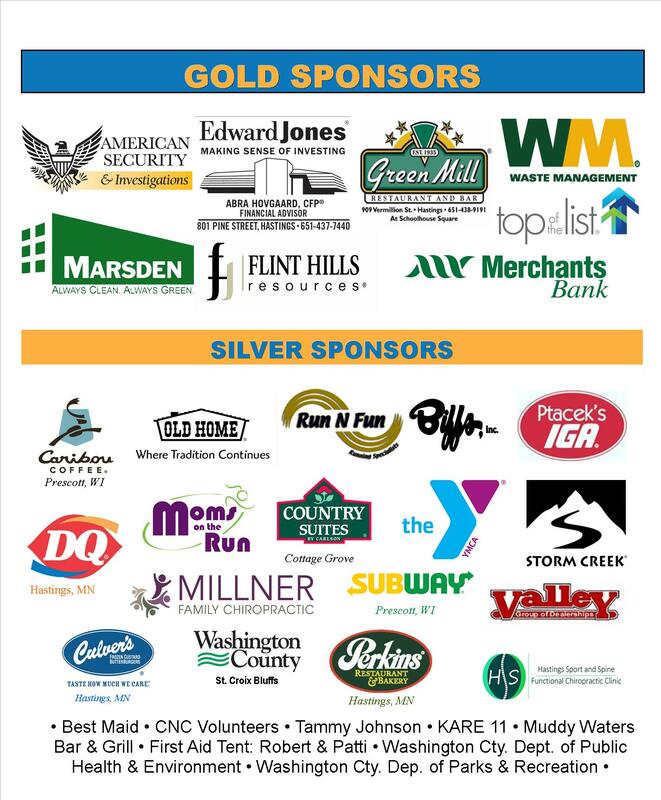 The Apple Blossom Races are a part of the Into the Wild Running Series, an optional opportunity for our runners to show their support to preserve and promote green spaces for all to enjoy. Runners can be a part of the Into the Wild Running Series by participating in any of the three events. 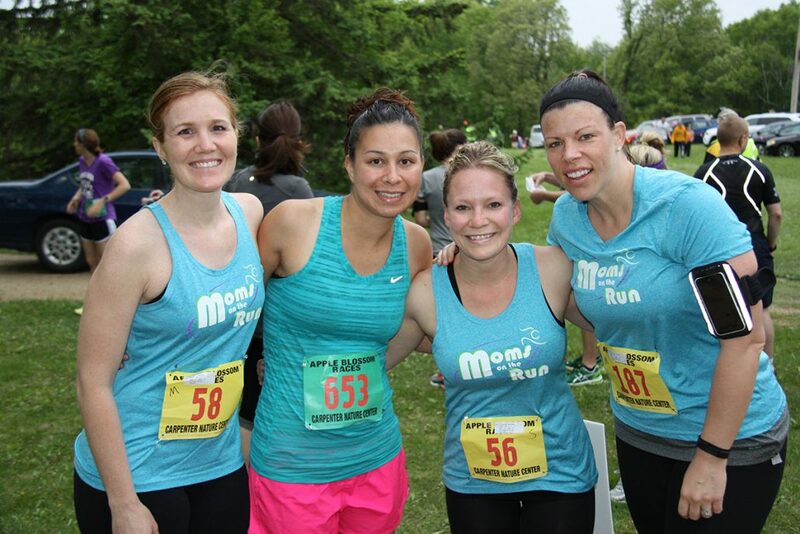 Choose from the Apple Blossom Races on May 20 here at Carpenter Nature Center, Urban Wildland 5K or half marathon on July 28 at Wood Lake Nature Center, or the Mendota Bottoms Trail Run 5K or 10 mile on August 18 at Fort Snelling State Park. 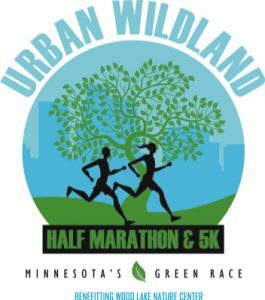 The series participating fee is $25, and the proceeds go to support the unique mission of Carpenter Nature Center, Wood Lake Nature Center and Fort Snelling State Park. Register by by adding the fee to your cart as you check out of any of the event registration sites. If you can’t make it to one of the events, but would still like to support the efforts, you can still order the mug. 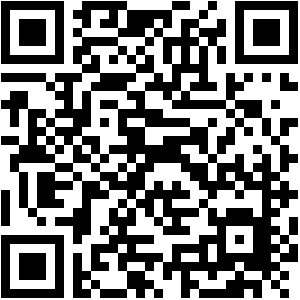 Tip: You can access the Apple Blossom Races page on active.com by using your mobile device to scan the QR Code to the left. Select “Register Now” for the race you would like to enter, choose your category, complete the registration form, and submit online payment. *Pre-registration closes at midnight on May 14th so we will be able to get info to FrontRunner in a timely manner. We highly recommend pre-registering online. You may print out the registration form and bring it with you on Sunday to speed up your day-of registration. Forms will also be available at Carpenter Nature Center for day-of registration. The Registration Area will be located in Carpenter Nature Center’s parking lot. All parking is at the Nature Center with rides furnished to the start area. Fee for the 5K and 10K is $32 ($40 after May 14th.) The first 600 registrants for 5K and 10K are guaranteed a T-shirt on Race Day. Additional T-shirts will be available at a later date. 2K registration is free without T-shirt, $10.00 with a T-shirt. 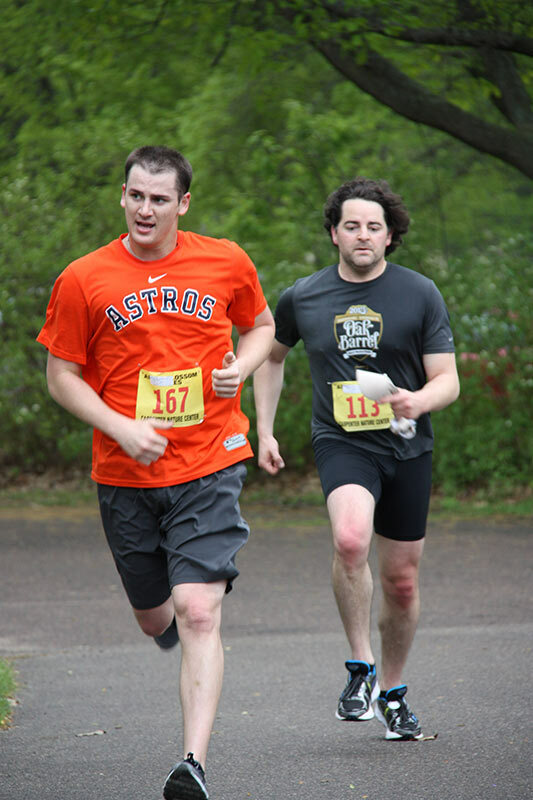 Reminder – register and pick up your race bib and timing chip at Carpenter Nature Center. These will not be available at the starting line. You will be bussed up to the starting line. Apple Blossom Races are some of the most scenic, but challenging races in Minnesota. Make sure you’re prepared by following this 5K Training Program! Looking for a place to stay the night before the race? The Country Inn of Cottage Grove MN is offering a 10% room discount to runners which includes a hot complimentary breakfast in the morning. This event would not be possible without the support of generous donors. Please consider sponsoring this event! For more information, contact Erika Jensen.